From Phnom Penh, Mekong River is divided into 2 branches flowing into Vietnam. The first branch is Hau Giang River starting from Chau Doc and emptying to the sea through 3 distributaries through and the second branch is Tien Giang River beginning at An Giang and flowing to the Indochina Sea through six distributaries. Therefore, Mekong River in Vietnam is also called as “The Nine Dragon River”. As flowing through the southwestern part of Vietnam, Mekong River’s sediment fostered and enriched the Mekong Delta – the rice basket of Vietnam. It can be said that Mekong Delta is the most fertile and the biggest rice supply for Vietnam and the region. 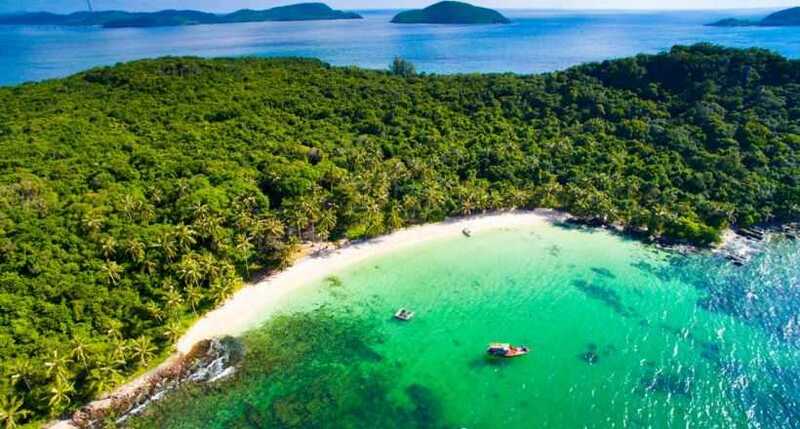 Mekong Delta region spreads on the area of 39,000 sq kilometer, however, the area covered by water changes in the season. Most of Mekong Delta’ area is flat flood plains in the south, just a few hills in the north and west. Mekong Delta region have tropical climate: hot and humid with two seasons: the dry season and the rainy season. In the rainy season, many provinces of Mekong Delta may be flooded especially when the tide of Mekong River rises in the flood season. However, thanks to flood season of Mekong River, fertile sediment of the river will enrich flat plains of Mekong Delta. According to archaeologists, Mekong Delta have been inhabited for thousands years since prehistory. In the long time, Mekong Delta as well as Mekong River Basin is under the control of Funan and Chenla Kingdom then Khmer Empire. 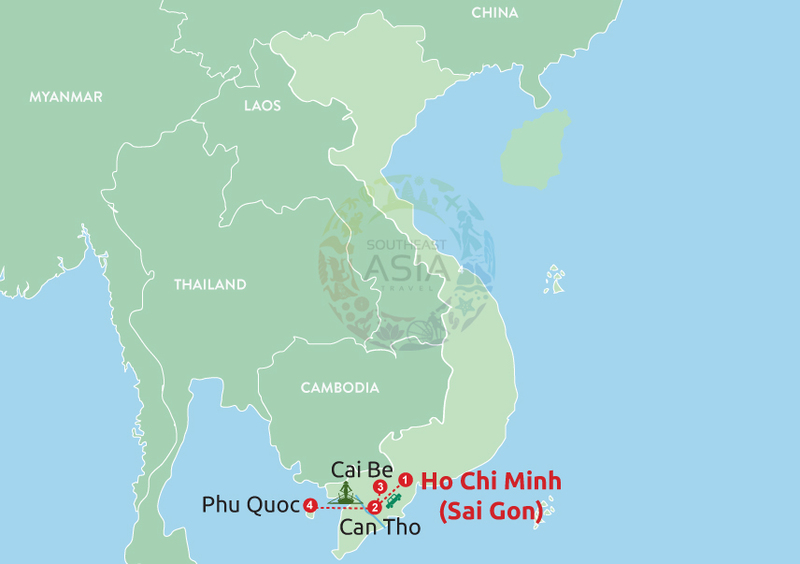 Until the 17th century, Vietnamese started settling in the area. In 1698, Nguyen Lord of Hue established the administration in the area preparing for the unification all the territories in 1802. 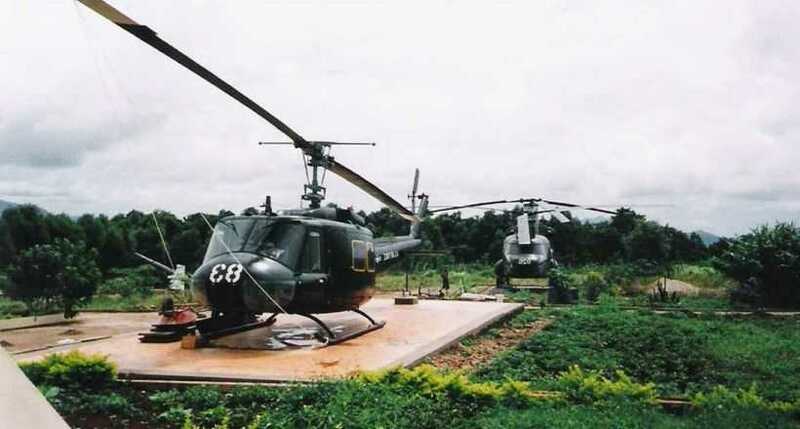 After being separated for several decades under the interference of America, in 1975, the South of Vietnam including Mekong Delta was reunified with the North. Since then, Mekong Delta has a part of Vietnam. 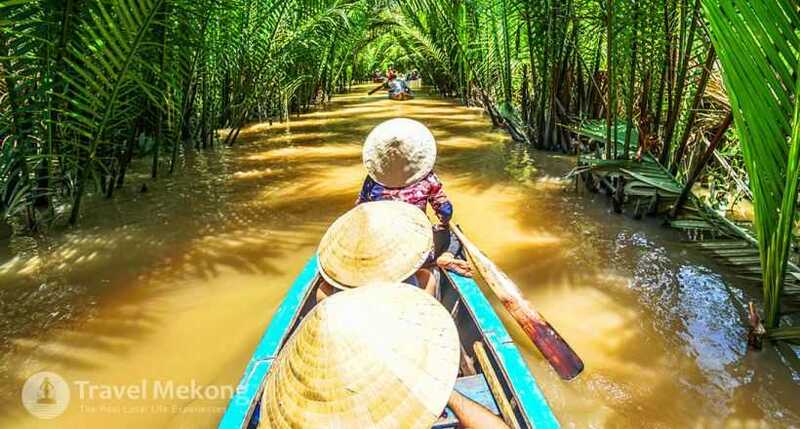 Mekong Delta has made up livings for millions people in the southwestern of Vietnam. The majority of inhabitants of Mekong Delta are ethnic Viet and an amount of Khmer minority and a group of Hoa (ethnic Chinese) population. They all get on well with each other, together farming and fishing on the Mekong River. Mekong River plays a vital role in the economic development of the whole Mekong Delta. It provides agricultural land (2.6 million hectares) which makes Mekong Delta become the biggest rice basket of Vietnam. Moreover, Mekong Delta is also an important fruit and vegetable supply for the country and the region. In addition, Mekong River brings a great source of fish (more than 3 million tons every year). 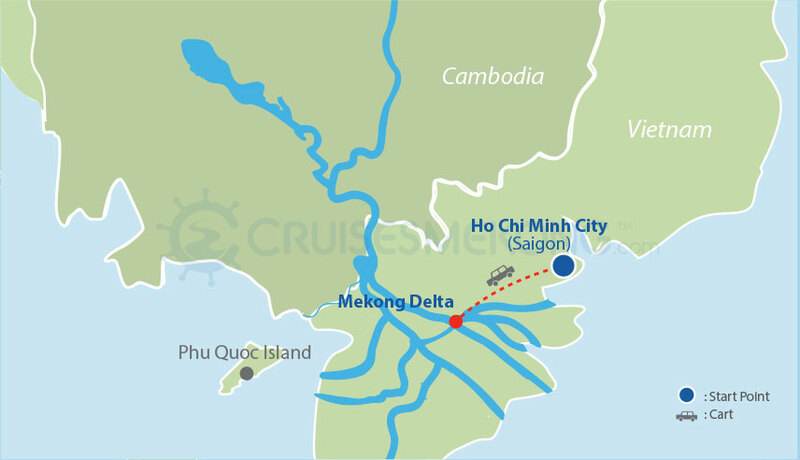 Due to its importance, Mekong Delta greatly contributes to the political, economic, cultural and tourism development. Living on water lifestyle formed the unique culture of Mekong Delta. Most of daily life activities involves in or around the Mekong River. 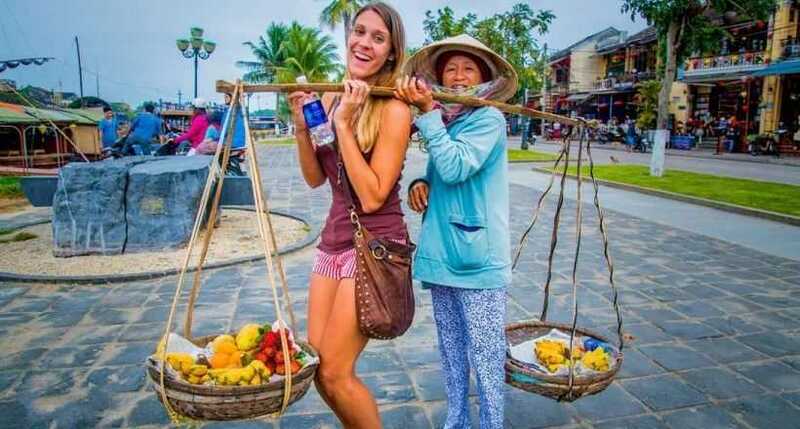 There are many floating markets, floating villages around the Mekong Delta. Besides, many cultural activities of community such as art performances, festivals, and ceremonies take place near the Mekong River. 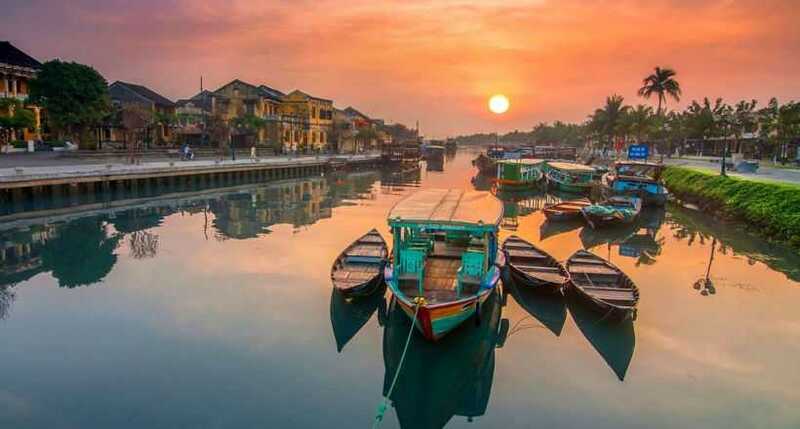 Overall, Mekong River and Mekong Delta in Vietnam is absolutely an interesting and fascinating destination for sightseeing and discovering the unique culture of this fertile and long lasting land.